Well, the day is finally here. Today marks five years since I started this little blog and what a journey it has been. 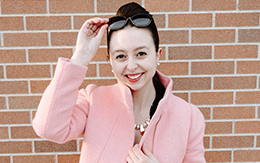 I can’t believe how much has changed, and just how much this blog has changed me. Taking your hobby to the next level is an incredible experience and I highly encourage anyone to pursue their passions whenever you can! 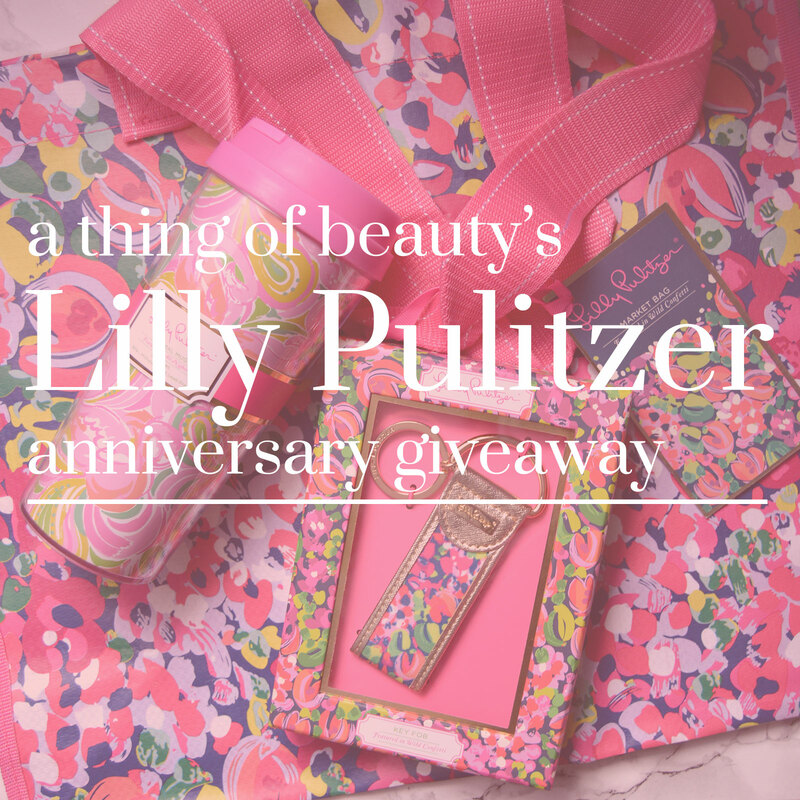 // A Thing of Beauty’s Five Year Anniversary Lilly Pulitzer Giveaway! -Giveaway begins on April 1, 2016 and ends April 30, 2016 at 11:59 pm EST. -All entries will be validated! And here’s where you enter! I made lots of different options so that everyone has at least one shot at entering. Thank you for being a reader of A Thing of Beauty and cheers to five more years! My favorite store to shop at is Sephora! My favorite is probably H&M! I have an unhealthy relationship with Target! Obsessed! Any type of bookstore, but I’m also pretty obsessed with Target. They just have great stuff. Congrats on five years! 🙂 That’s amazing!!! How to Get Volume in Your Hair!